What is the connection between rampant pastoral abuse in evangelical churches and evangelicalism’s collusion with conservative politics? 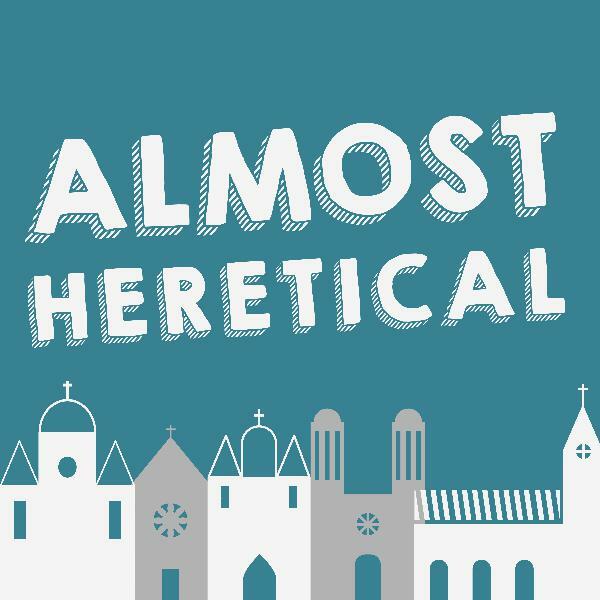 Nate and Tim discuss how American slaveholder religion instilled a reverence for authority that is the root of both these issues. Listen in as they touch on #churchtoo, Colin Kaepernick, protecting the status quo, the notion that we’re all just supposed to be grateful for authorities, and more. If the Bible is a mosaic, then the meaning is in the stitching. 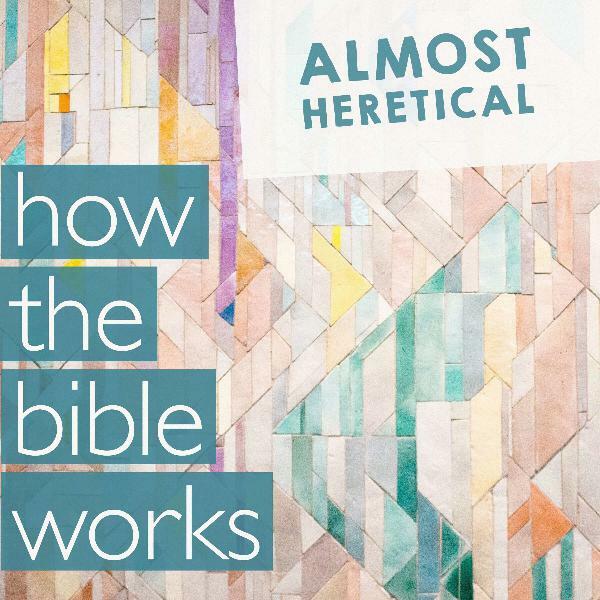 Nate and Tim look at how Psalm 108 is an example of clear editing and repurposing of texts within the Hebrew Bible, and how the Gospel of Luke is tracking with this literary mechanism at work.